Hi! 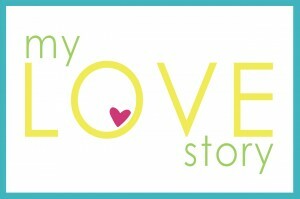 I’m Landee from landeelu.com and I am so happy to be here on Kristen’s blog today to share some of my favorite summer ideas! 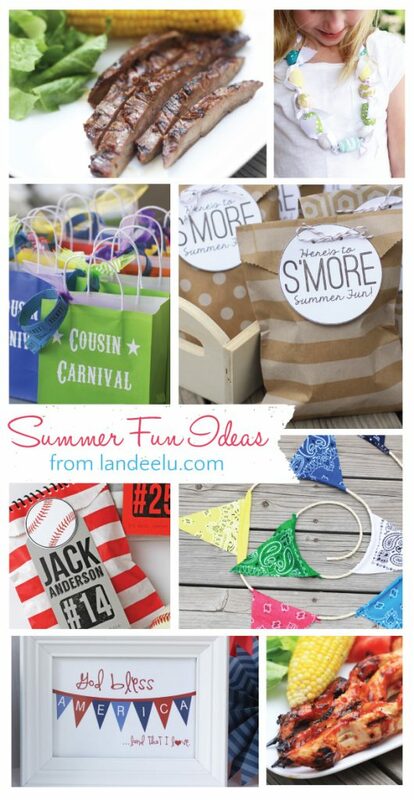 When I think of summer I think of casual get togethers and parties, the 4th of July, easy kid crafts, making memories and firing up the grill. Basically all of my favorite things! And it all has to be done with little effort and a lot of enjoyment, right? Right. 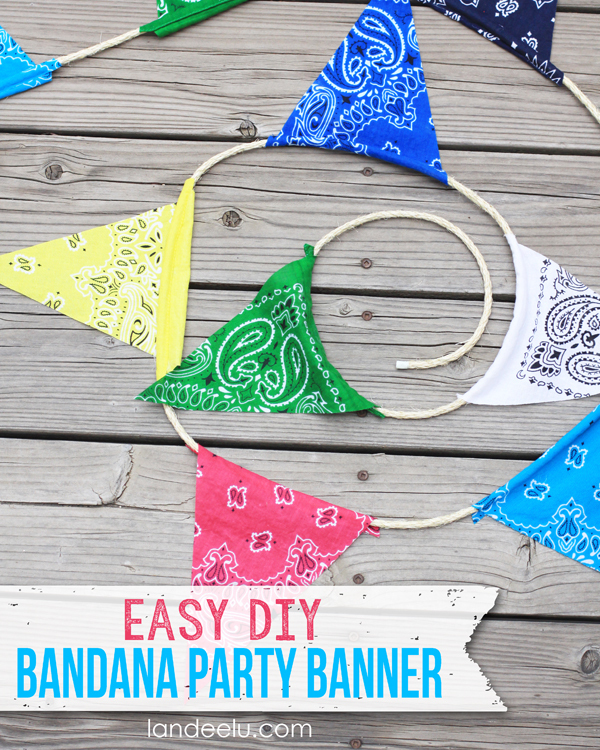 First is this fun party banner I made from bandanas. Bandanas SCREAM summertime to me, for whatever reason, so I wanted to make a long banner I could pull out for fun summer parties again & again. This was all done without any sewing and it came together quickly! 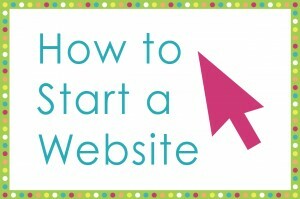 Click on the links below each picture to take you to the full tutorial/post. I love the 4th of July and I LOVE making decorations to celebrate it! 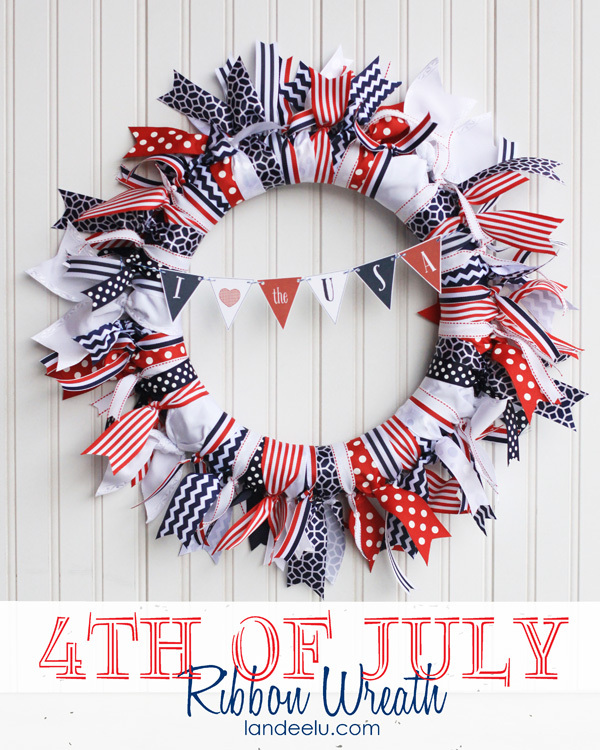 This red, white and blue ribbon wreath is so so fun to make and easy to store (bonus!) so you can bring it out each year and it always looks great. 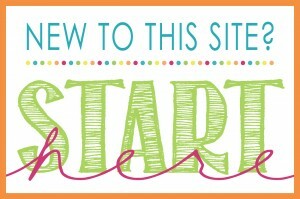 Free printable mini-banner too! 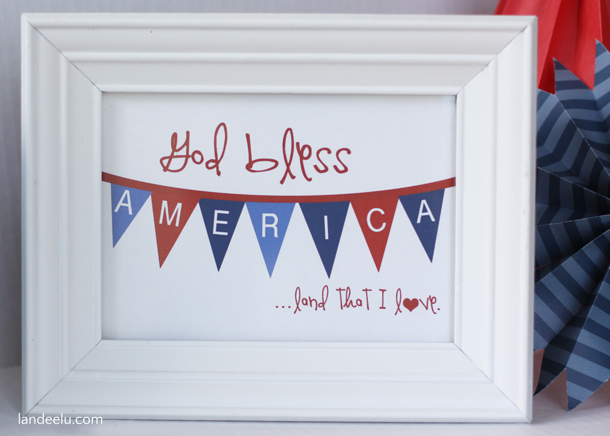 This God Bless America printable has been a long time favorite of my readers! 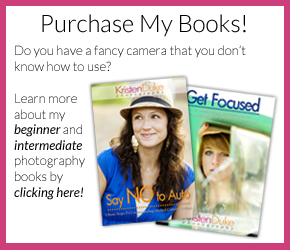 It can be printed in three different sizes to go with whatever you have on hand! 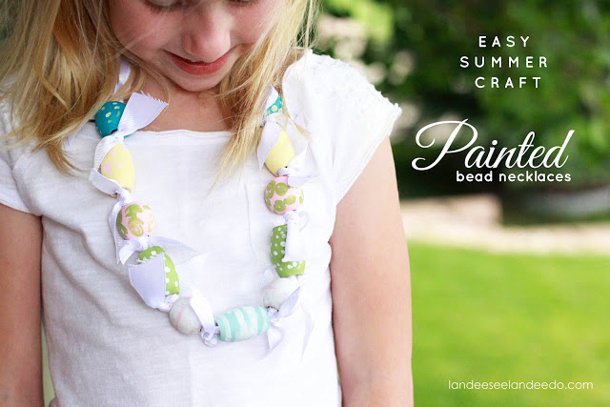 Kids love a good laid back summer schedule but they also like to have some creative things to do as well… if you have little ones at home then I know you already know that. 🙂 My daughter loved creating this necklace for herself (and one for her friend) one lazy summer afternoon. She had complete creative control and she loved every second! 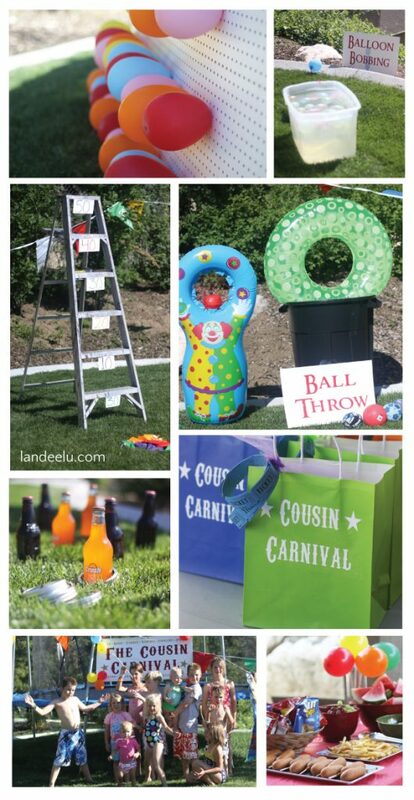 If you are hosting a family reunion or any large gathering of kids this summer you HAVE to check out this fabulous “Cousin Carnival” my SIL and I put on for all of the grandkids! We made so many awesome games out of whatever was around the house and the kids were in heaven! Even if you’re just looking for a couple of ideas for backyard games, take a look and maybe you’ll see something to inspire! 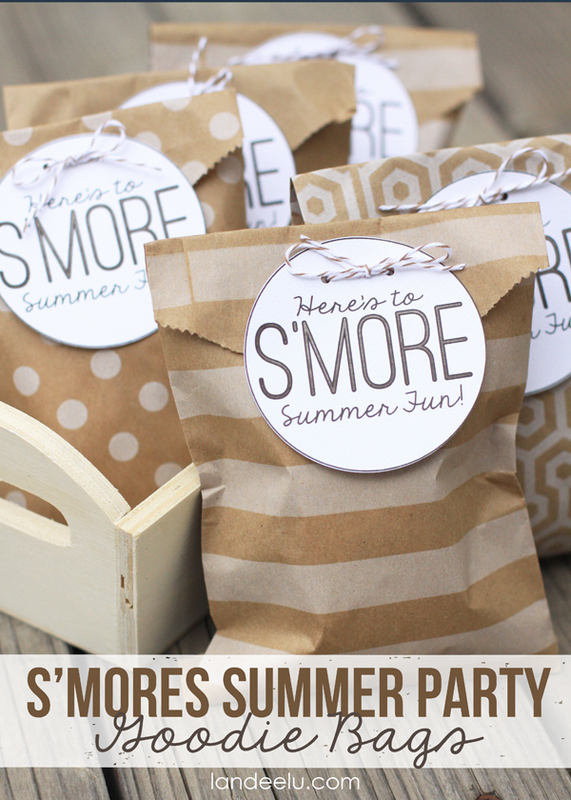 If you’re hosting a little backyard get together where s’mores are the main event, here’s a cute idea to have the ingredients packaged and easy to hand out to your guests! 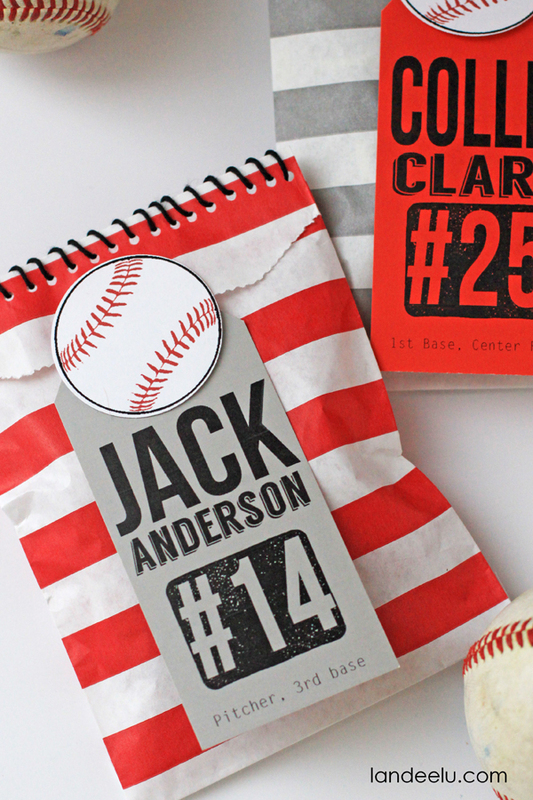 Some paper sacks and the free printable tags are all you need to make a night around the firepit a little more special. 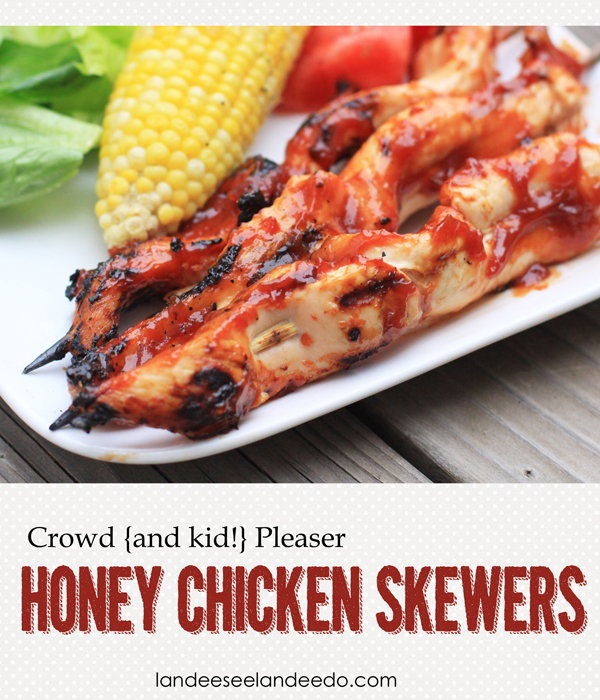 And finally, let’s fire up the grill this summer! 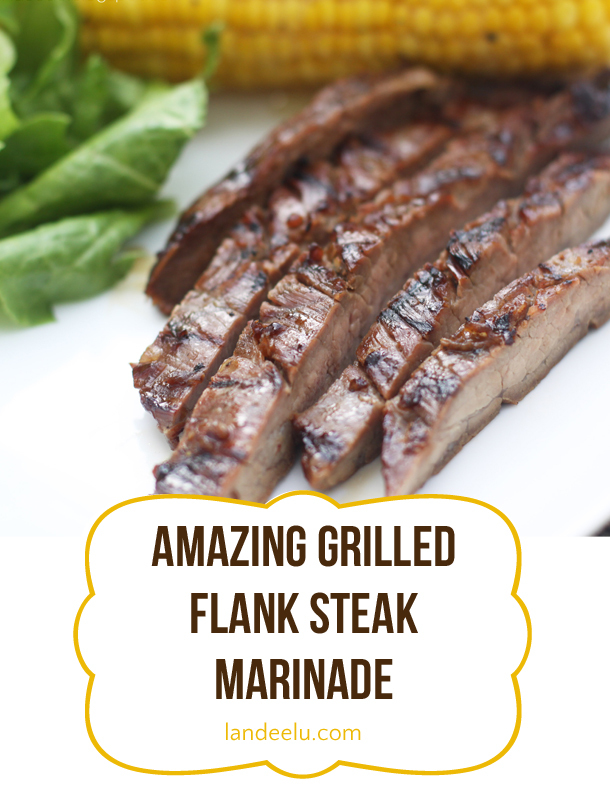 Here are two of my favorite grilling recipes! My entire family gobble these dishes up every time I make them! Thank you, Kristen, for having me today and I hope you all have a wonderful, relaxed, memory making summer!